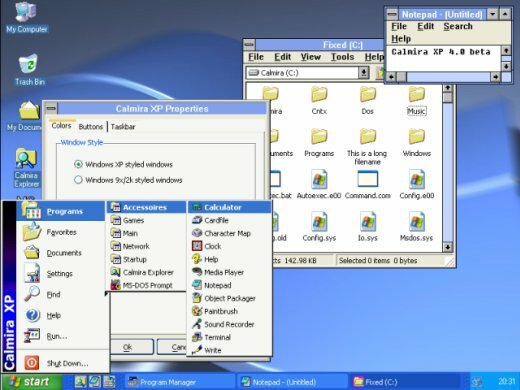 As of 2006 I already stopped developping Calmira XP. Also last years this website didn't see any updates anymore. That's why I decided to only put this one page online. All downloads will remain available. I'm still reachable through email, or my Youtube-account.